Designed to provide a quick, ten-minute visit. Such visits are important for providing a schedule for new puppies who need more frequent outdoor outings. Seniors also benefit from less time between outings, while others simply enjoy a quick game of retrieve. Thirty-minute visits include the kind of walk and exercise just about every dog craves. In just 30 minutes, your keen dog enjoys an outdoor break, healthy treats and fresh water. 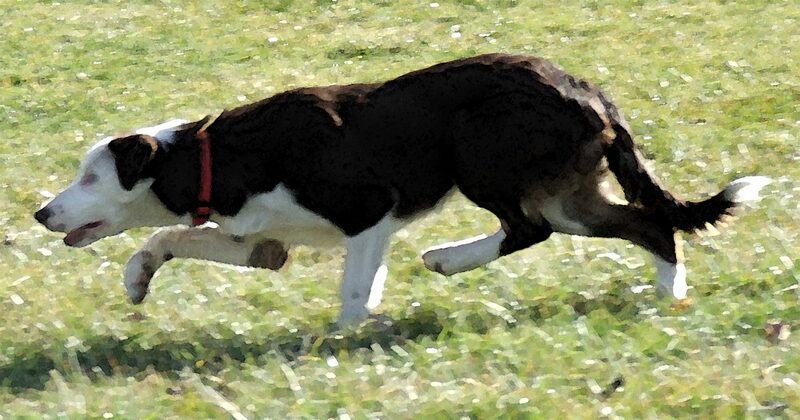 Choose from walk, fetch, Frisbee, or combination. 60-minute visits work well if you are away for more than eight hours. A pet care professional will feed and provide water. 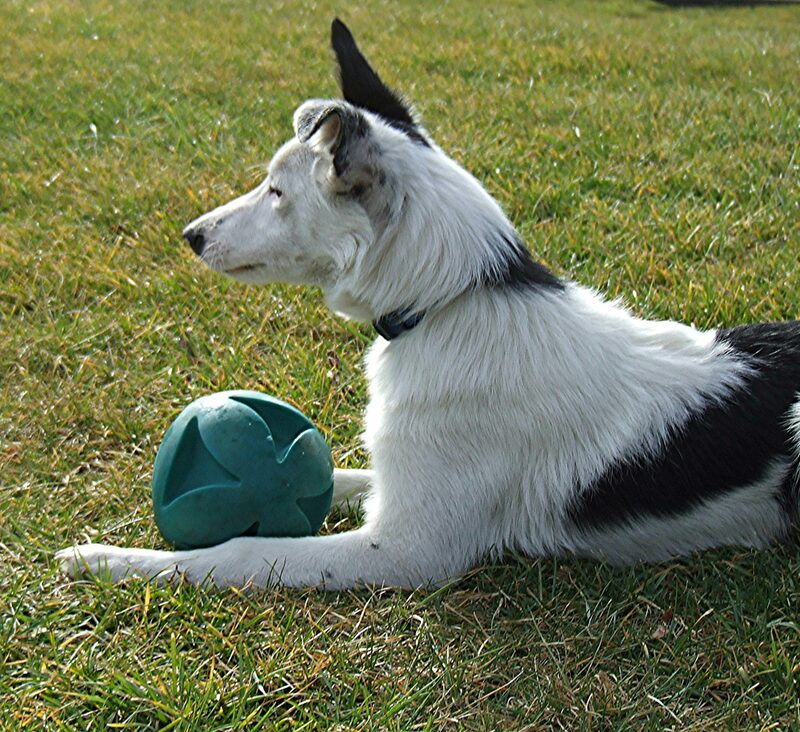 There is plenty of time to go for a long walk, play ball, Frisbee, KEEN K9 dog training, or other favorite activity. 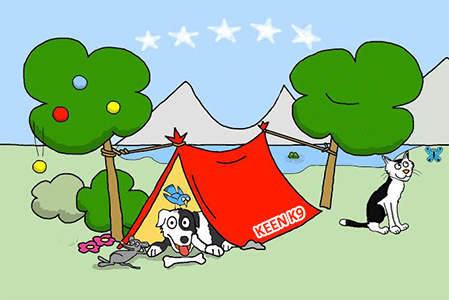 Keen K9® provides personalized professional pet sitting in your own home. Whether you are traveling or busy at work, a Keen K9® professional provides loving care for your pets while you are away. Our personal service keeps your pets happy and healthy with a familiar sitter who is both trained in behavior and emergency medical care. What’s more, your keen dog and other pets never need to leave home. It is ideal for avoiding the stress of boarding your dog in a conventional boarding kennel. If overnight services are preferred, please ask about our cage-free home services. 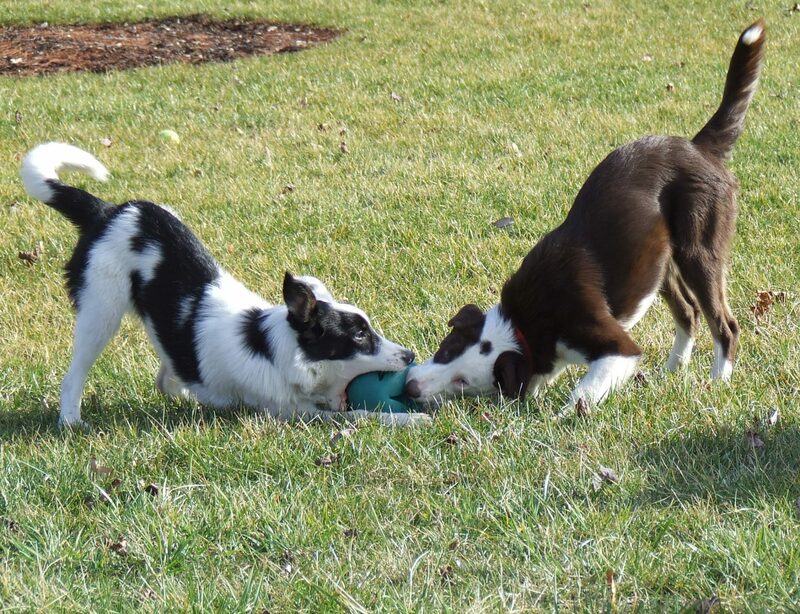 All pet sitting includes play and train, GPS monitored walks and hikes, holistic care, and much more.